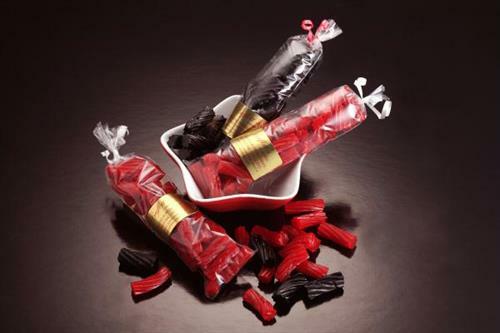 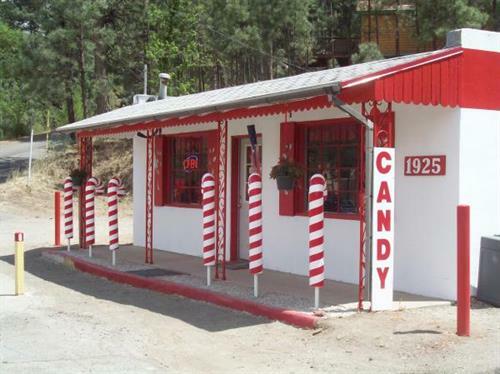 Family owned and operated, we make our candy and sweet treats with you in mind. 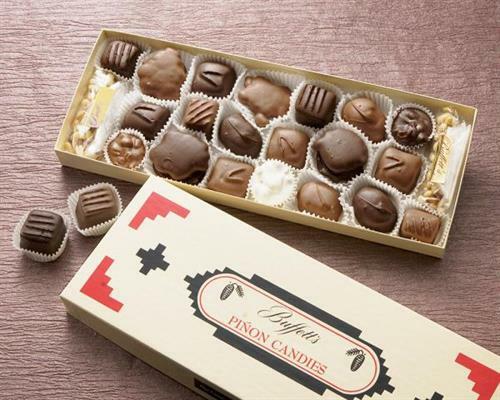 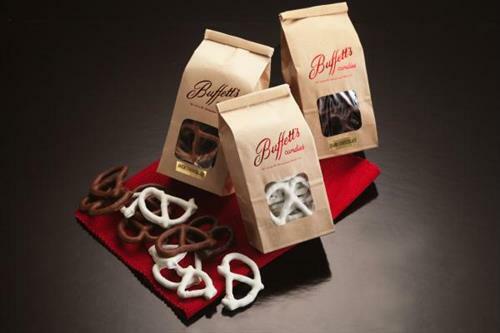 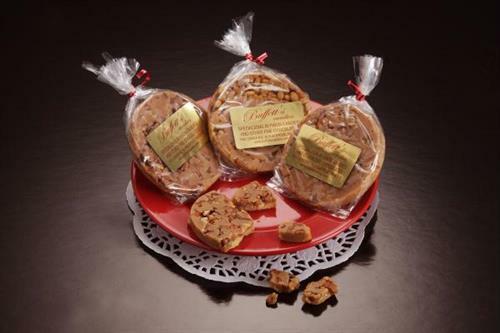 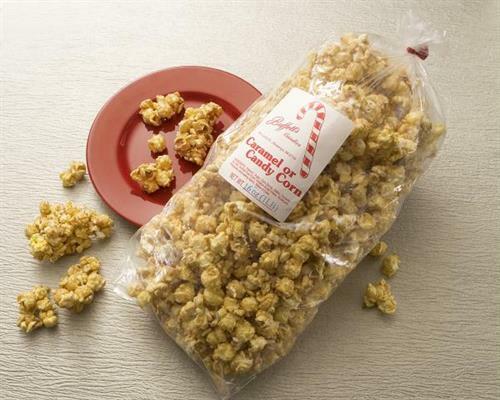 Buffett's Candies is known for our famous piñon candy and all of our amazing New Mexico favorites. 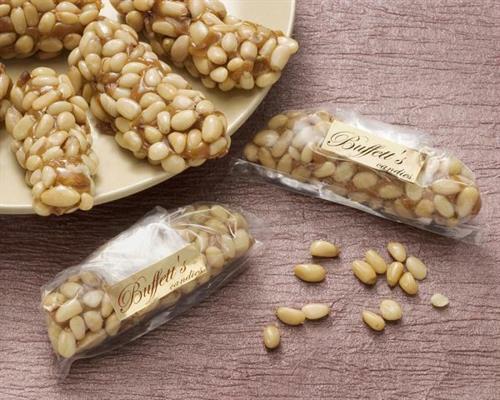 Piñon, Pecan, Pistachio & Peanut Brittle, Bear Crunch, Caramel Corn, Divinity and our unbelievably delicious Chocolates & Frozen Smoothies are just the beginning of what you will experience at Buffett's Candies.